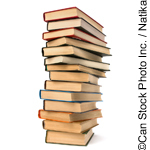 There will be a book flea market in Oberursel’s library on Saturday, 6th October 2012 between 10am and 1pm with proceeds going to the library’s supporters’ association. The library is located at one end of the market square in Oberursel, in the Eppsteinerstraße. The nearest car parks are “Bleiche” and in the Holzweg. The nearest train station is Altstadt (U3). 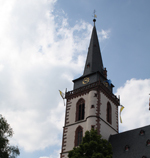 The tower of St.Ursula’s Church in Oberursel will be open to the public on Saturday, 6th October, 2012 between 3pm and 5pm. The tower contains a museum, the belfry and there is also access to the roof where you can get a breathtaking view across the town and its neighbours. Entry costs €1.50 for adults and €1.00 for children. 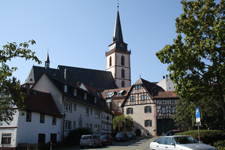 A tour of the old town (Altstadt) part of Oberursel is being offered on Saturday, 6th October, 2012 at 2pm. The tour starts in front of the Vortaunusmuseum at the Marktplatz at 2pm and costs €3 per person. 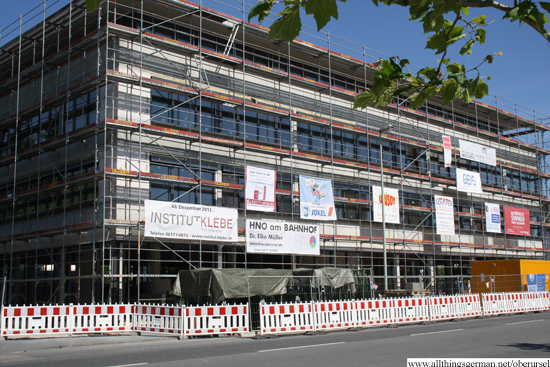 The new Ärtzehaus in the Nassauer Straße, opposite the station, during the building phase in August 2012. The building will house a number of doctors’ surgeries. The bluebox portstrasse will be showing a film for children aged 8 and over on Friday, 5th October, 2012 at 2.45pm for a small entry fee. As the organisation is not a commercial cinema, they are not allowed to advertise which film will be shown in advance. If you do want to know which film will be shown then call 06171 636930 and they will tell you. When I first visited the Ausländerbeirat in Oberursel last month, I was critical of much of what went on during the evening – in particular the lack of preparation and willingness to attend other committees. My article prompted some interested responses, some here on the site, but also on social media and especially some in person in the town. So when the committee met again this week, I went along for a second look and to see if anything had changed, or more to the point to see if it is always the way that I observed to be the month before. 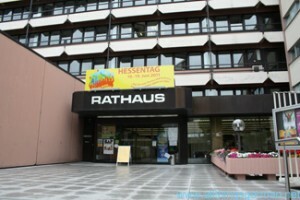 The Verbraucherzentrale (consumers’ association) will be offering individual energy saving consultations in the Rathaus in Oberursel on Thursday, 4th October, 2012 between 2pm and 6pm. Appointments cost €5 for 30 minutes, and €2.50 for each 15 minutes after that. They need to be arranged in advance by calling 06171 502-310. 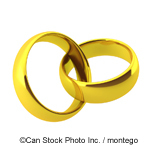 Congratulations to Eleonore and Borivoj Livajic in Oberursel who are celebrating their Golden Wedding Anniversary today! 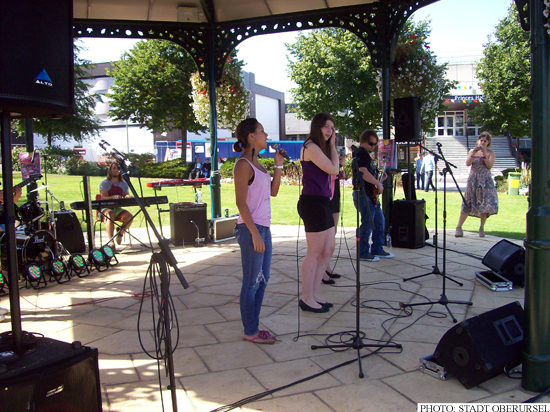 The IGS band “Just Music” playing at the Princes Gardens in Aldershot (Rushmoor) as part of the National Bandstand Marathon on 9th September 2012. Police are looking for witnesses who saw anyone on or near a motorway bridge across the A5 last Saturday night. At around 1.40am on Sunday morning (23rd September 2012) stones and a large lump of earth were thrown from a bridge across the A5 motorway. The footbridge is an extension of the Massenheimer Weg in Ober-Eschbach. A 20 year old driver from Niddatal was travelling southwards along the motorway when a large lump of earth hit and broke the windscreen on the passenger side of the car. The person sitting in the passenger seat suffered severe injuries and was taken to the accident clinic. The driver lost control over the vehicle which hit the crash barrier and ended up facing the wrong way. Both the driver and a passenger on the back seat suffered a shock but were otherwise only slightly injured. The southbound carriageway of the motorway was closed from 1.50am until 8.30am on Sunday morning. Three ambulances, a doctor, and local fire brigades were in attendance. The damage is estimated at €30,000. Those giving first aid reported seeing people on the bridge over the motorway, but by the time the emergency services arrived they had left. They are requested to call Bad Homburg police on 06172 1200, as are anyone else who was in the area and saw anything. Carnival 2016: TCC Pinguine Schwalbach 1948 e.V.